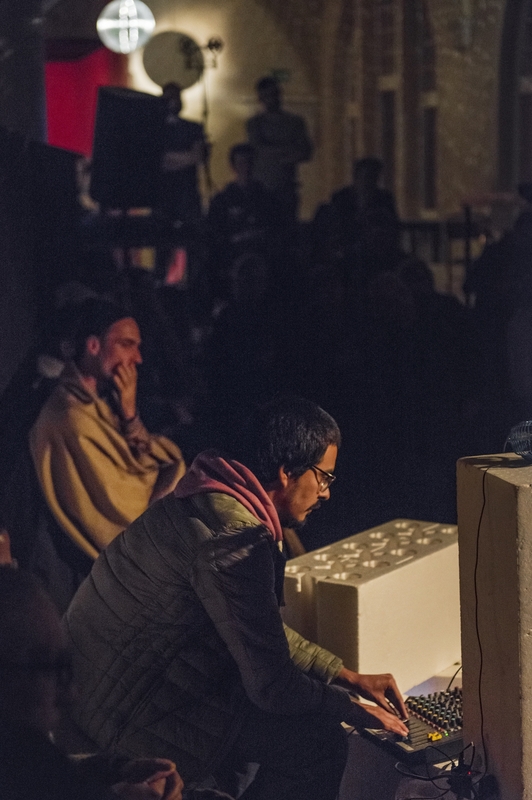 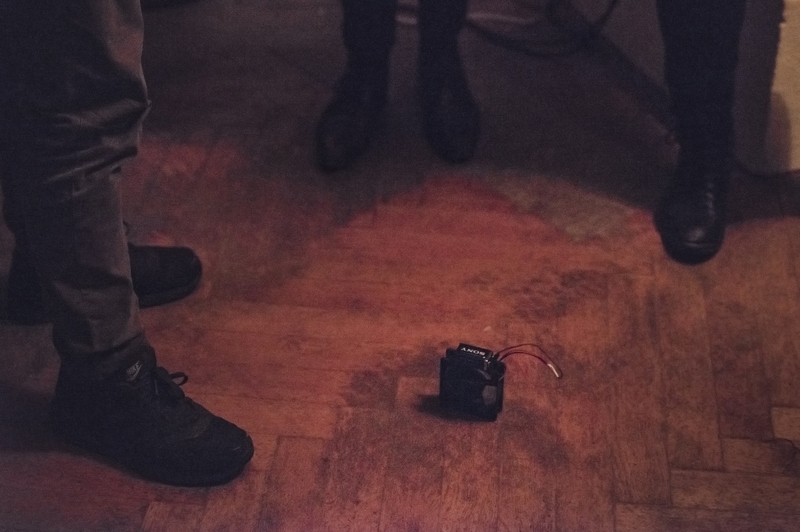 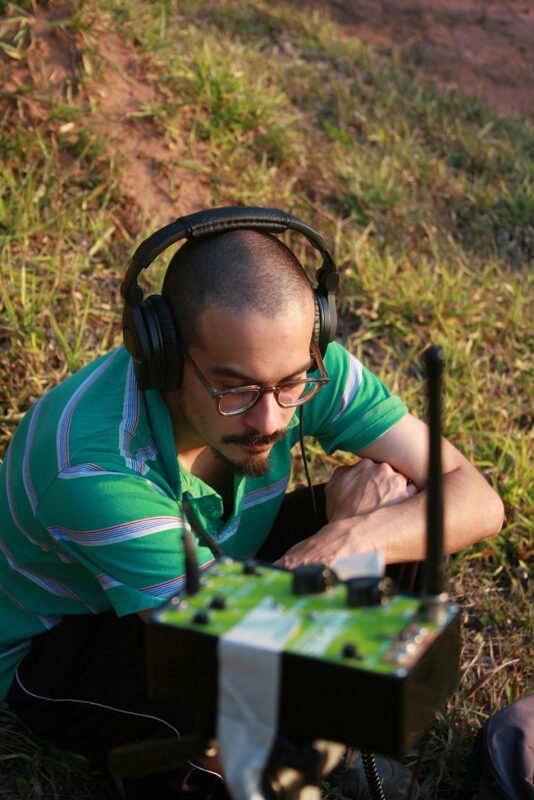 Fernando Godoy M is an electronics engineer, sound artist and producer who lives and works in Valparaíso, Chile. 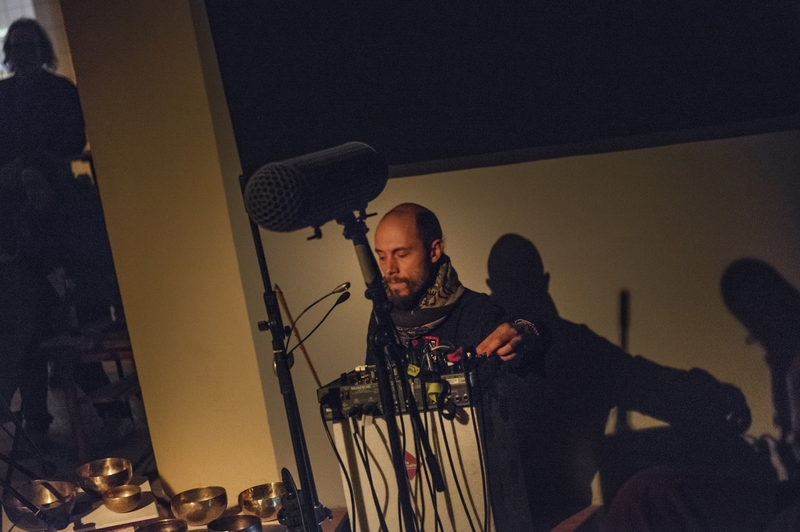 He uses diverse media to research sound as a social and natural phenomena, and is interested in the relationship between aural experience and territory. 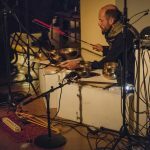 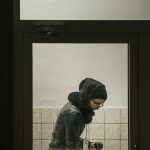 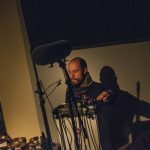 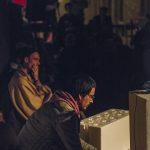 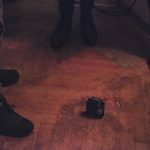 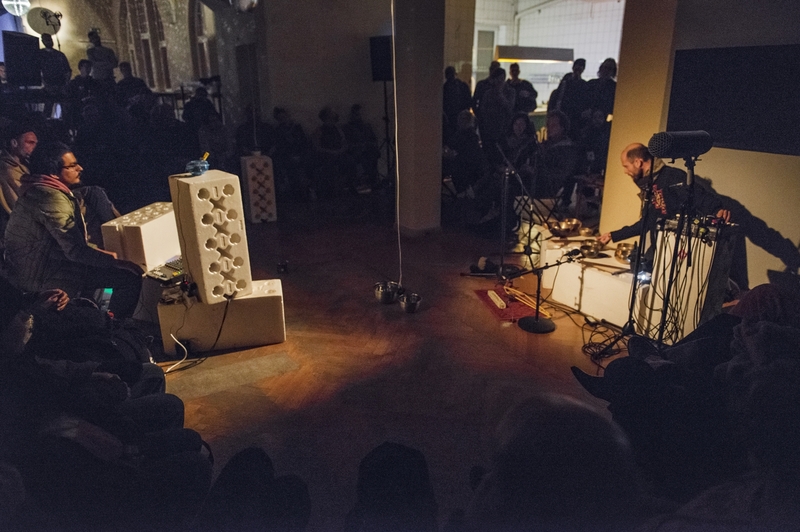 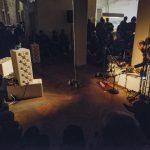 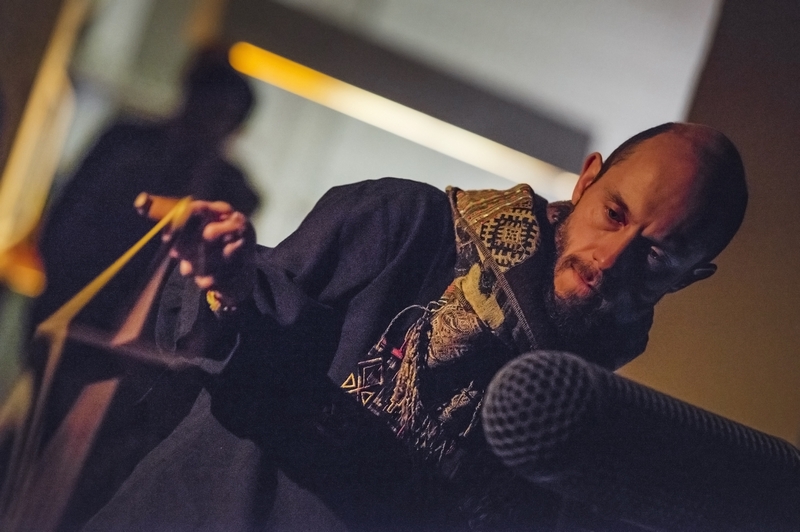 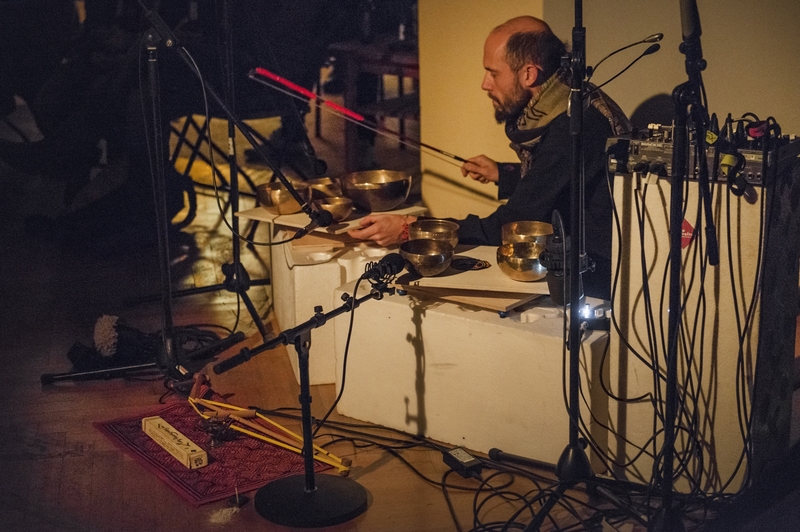 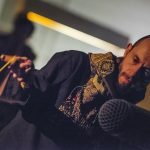 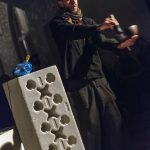 His practice includes field recordings, DIY technologies, electronics, sound installations, sound performances, radio works, web projects and experimental composition. 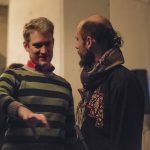 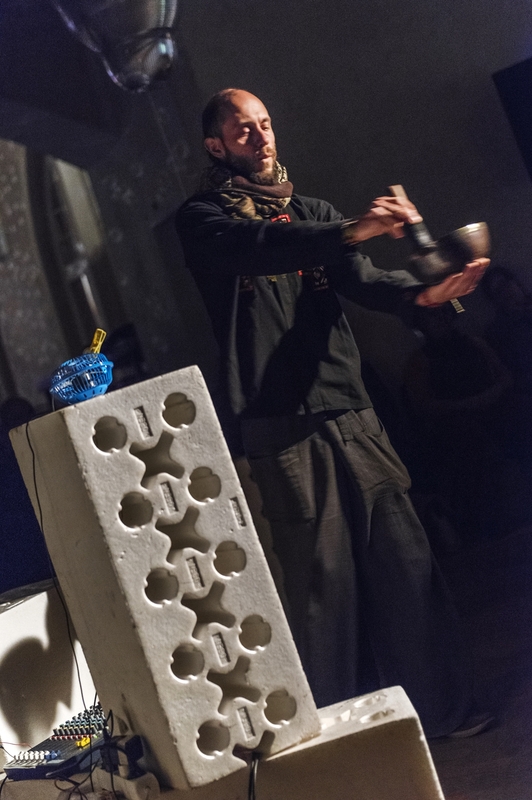 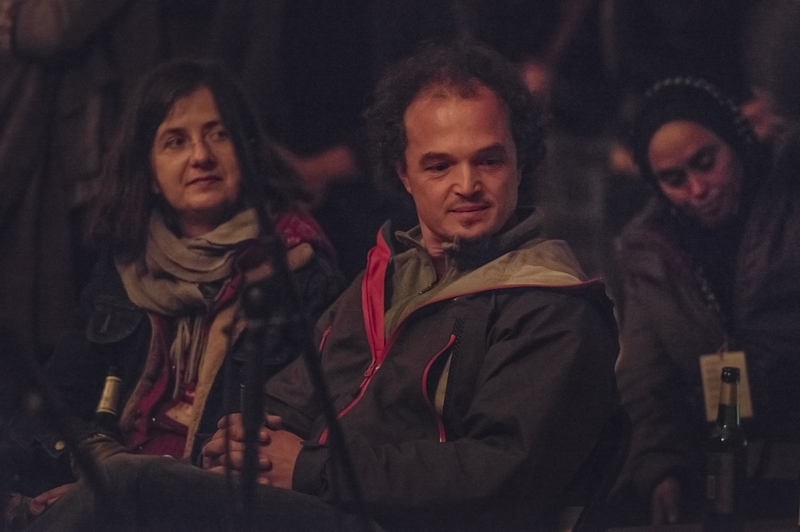 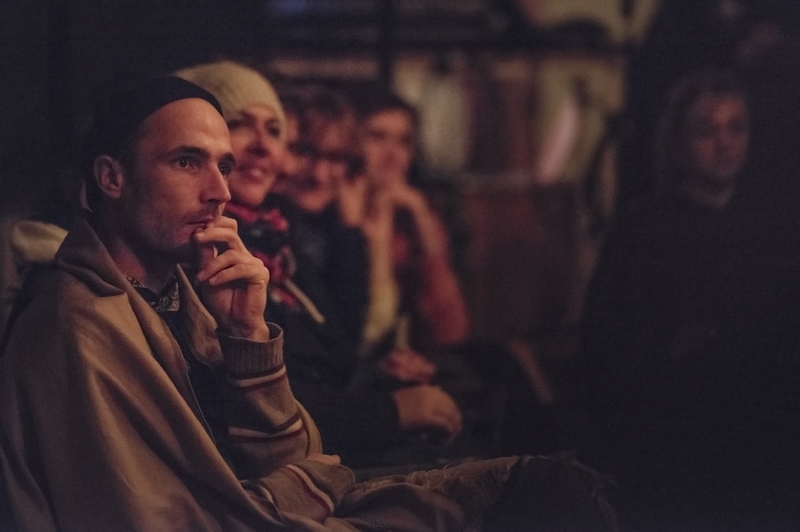 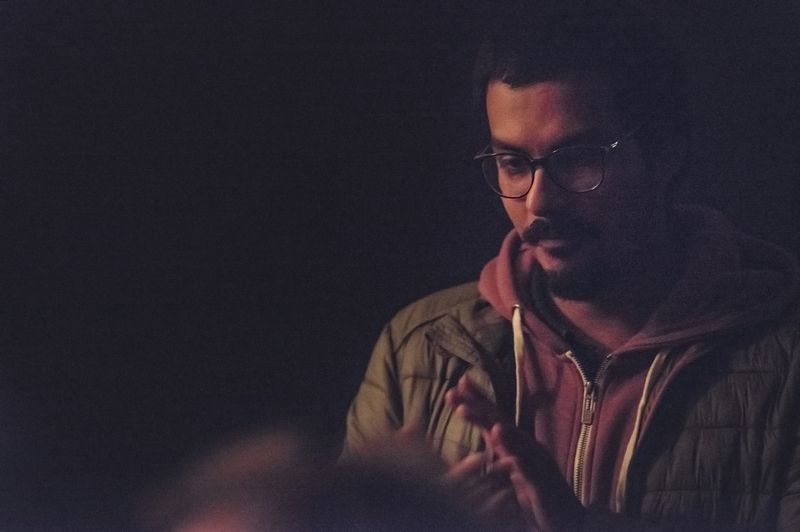 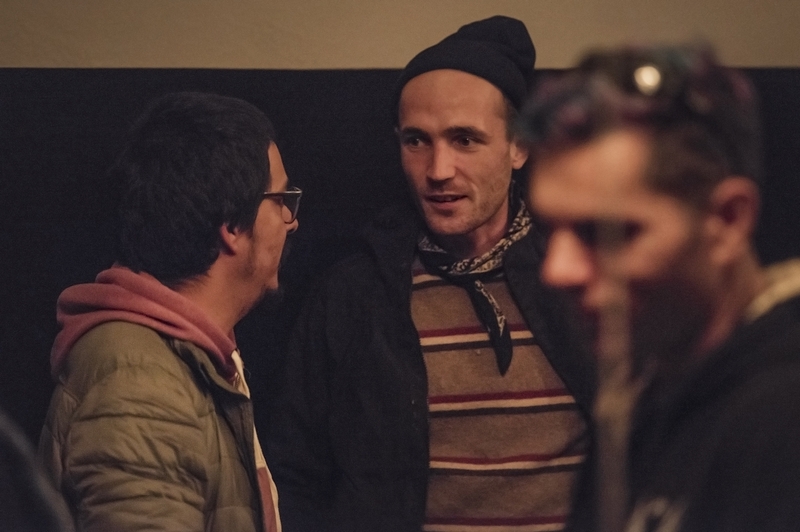 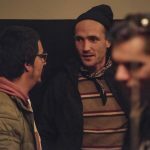 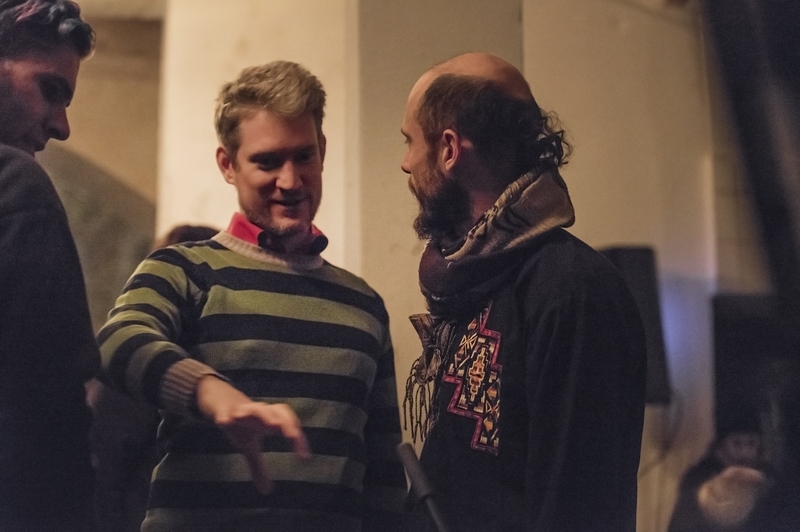 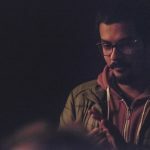 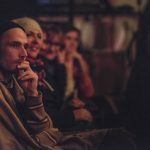 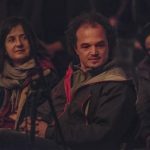 Working also as a producer, he has been the director of the Tsonami Sound Art Festival since 2008, a platform for the diffusion and development of contemporary sound practices in Chile.